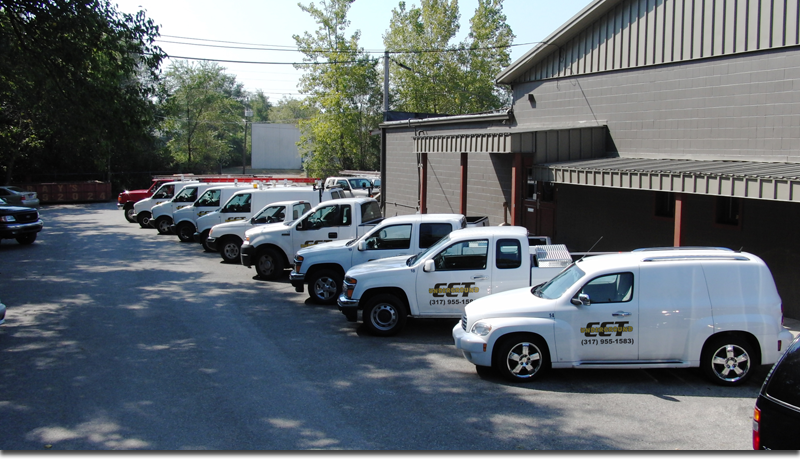 CCT Underground LLC, providing underground construction in Indianapolis, Indiana, welcomes you. We provide a wide range of underground construction solutions across the Midwest. Our technical expertise and years of industry experience make us the trusted source for all residential and commercial underground construction projects. CCT Underground LLC handles projects ranging from burying cable, phone, power and pet fences a few inches deep around single family homes, to running irrigation through golf courses to drilling 2-8-inch fiber pulls beyond six feet deep and 250-miles across major cities. Copyright © 2019 CCT Underground LLC. All rights reserved.